The North Quabbin offers endless possibilities of activities no matter your interest. Experience live performances and exceptional arts. Enjoy fresh local foods and refreshing locally crafted drinks. Dive into the history of the Quabbin and surrounding towns. Get outdoors and discover your next adventure on beautiful trails, watersheds and preserves. Or participate in one of a kind events and festivals. 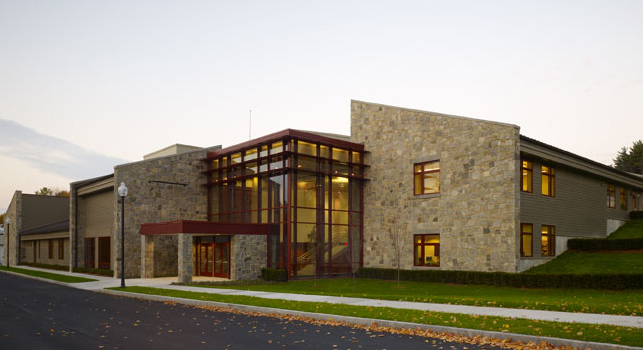 A cultural center in north central Massachusetts. The historic meetinghouse, located in central Massachusetts, presents a diverse range of musical concerts and performing arts events. 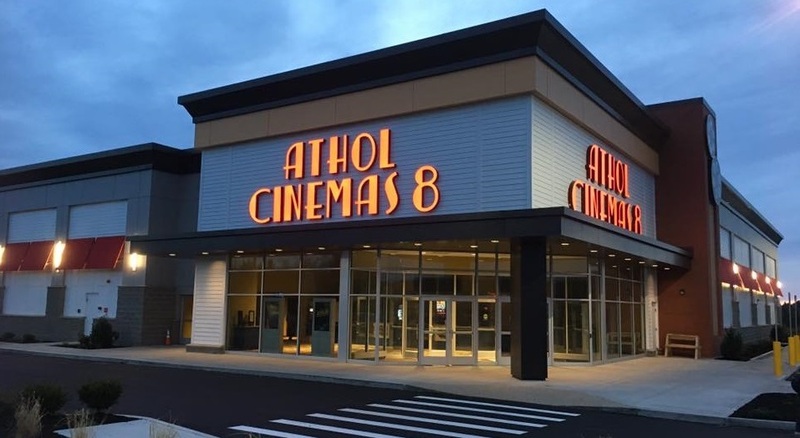 All new, state of the art movie theater with recliners, reserved seating and so much more located in the the North Quabbin Commons shopping center. 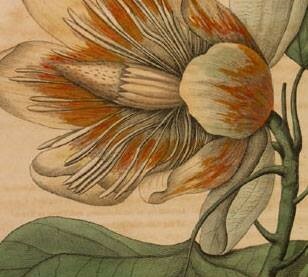 The Fitchburg Art Museum is a catalyst for learning, creativity, and community building. 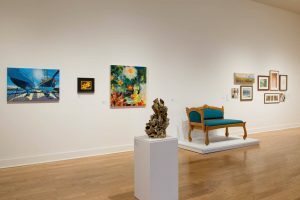 They accomplish this mission with art historical collections and exhibitions, special exhibitions of contemporary New England art, adult and youth education programs, public art projects, community partnerships, and creative economy initiatives. 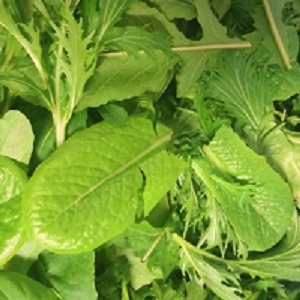 Quabbin Harvest seeks to provide healthy food at an affordable price while building community, supporting local agriculture, and respecting the natural environment. Over the fourteen years since it first began providing practical farm training for adults, the Farm School’s Learn to Farm program has graduated over 100 students into lives enriched by agriculture. 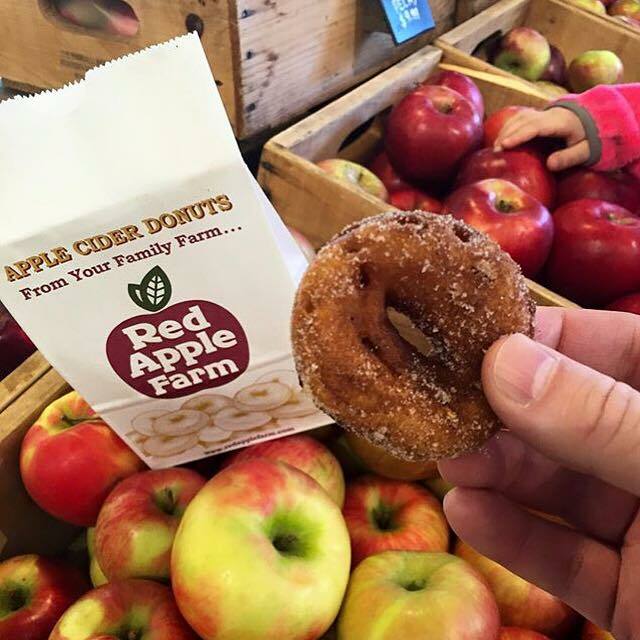 The Red Apple Farm is a fourth generation family farm, bringing its fresh variety of apple treats and produce to the North Quabbin and Boston Public Market. Experience an old, scenic New England farmstead with plenty of things to see, taste, and experience! Pick your own apples, pumpkins and more. Enjoy, fresh baked goods, apple cider, apple cider donuts, homemade fudge, and more year round! Also visit their location at the Boston Public Market! 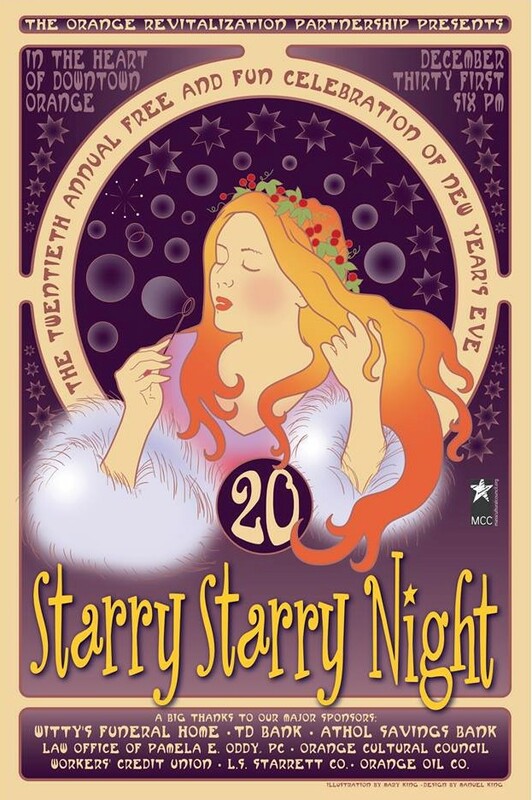 Starry Starry Night is the North Quabbin region’s New Year’s Eve celebration, attracting area residents and acclaimed performers for the last 20 years. Set in downtown Orange and several prominent venues in the immediate area, Starry Starry Night offers a truly unique blend of free entertainment for all ages to enjoy. The musical lineup includes musicians specializing in jazz, Celtic folk, traditional folk, Americana, world music, and reggae/hip hop/funk. There are magicians, dancers, jugglers and stand up comics. And the fun doesn’t end there. Orange’s Memorial Park is the site of beautifully-crafted ice sculptures, and at the nearby Orange Fire Station participants can buy hot chocolate or sign up for a hayride. A grand puppet parade through downtown Orange, followed by a fireworks display set over the Millers River conclude the festive night. Bearing the nickname of the town of Athol, Tool Town Live is an August and September concert series held at various outdoor venues such as the Athol Uptown Common and Fish Park; concerts move to the Athol Town Hall in the event of rain. Established in 2004, this string of free events features prominent area musicians and periodically books regionally-acclaimed talent. Past performers include local residents Ethan Stone, who is also the series’ director; Colin Boutwell, and Hillary Chase, as well as the regionally-lauded Zoe Darrow and the Fiddle Heads and the nationally-recognized Jonathan Edwards. The series kicks off in May and runs through June in Orange, affectionately nicknamed “Friendly Town.” The late spring early summer concerts are performed on the band gazebo in Butterfield park or in the Orange town hall in case of rain. This June event brings together residents and businesses throughout the North Quabbin region to celebrate the summer solstice. Held at Orange’s Riverfront Park, with the Millers River as a backdrop, the Orange Solstice Riverfest takes full advantage of its locale. Beginning in late afternoon attendees are treated to an array of spectacles including an illuminated parade of boats, floating fire pits in the river, and Jumptown parachute jumpers. In addition, the event features a bonfire and such activities as yoga by the water, pony rides, and rock climbing; area musicians and food vendors help contribute to the local feel. The Orange Solstice Riverfest was established in part to attract tourists to Orange and the entire North Quabbin region. Visitors are encouraged to spend the weekend at one of the region’s many campgrounds or bed and breakfasts. 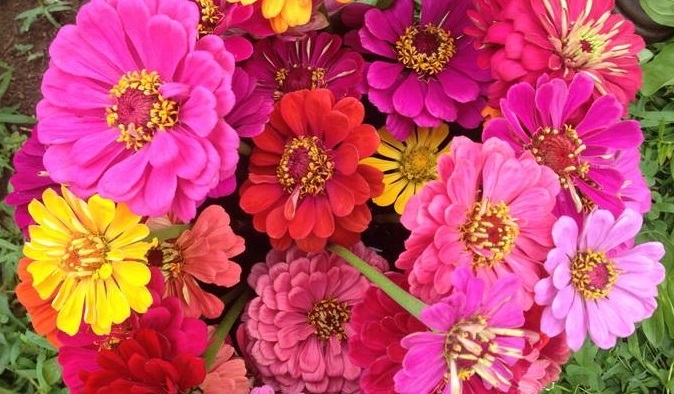 With stunning displays and fun for the whole family, this event is sure to leave a lasting impression on North Quabbin residents and tourists alike. The Rabbit Run combines competition and fitness with the superb scenery of the North Quabbin region, and in particular the Quabbin Reservoir. This 10K foot race and three-mile walk commences at the historic New Salem Common and continues through the Quabbin’s pristine woodlands. Entrants are divided into age groups, and prizes are awarded to the winners of each division. 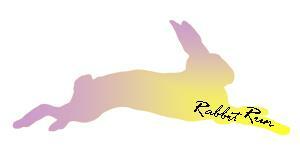 Open to people of all ages and fitness levels, the Rabbit Run also includes a lottery drawing for all participants, held after the completion of the race. This race through the Quabbin is professionally timed with Accu-Spec technology and benefits the Town of New Salem Playground Committee. Since 2003, the Red Apple Farm in Phillipston has opened its doors to North Quabbin and North Central Massachusetts residents for a Harvest Festival in celebration of the Thanksgiving season. The festival features fresh crops and products for the Thanksgiving table, live music from noted area musicians, and countless farm-related activities and contests. 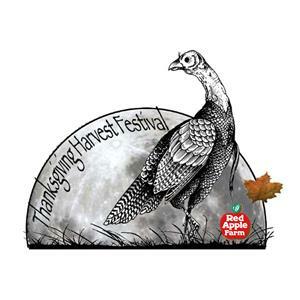 Specifically, the Red Apple Farm holds an event dubbed the “Harvest X-Games;” this series of events is comprised of pole tossing and hay bale tossing, an archery turkey shoot, brewing competitions, and a 5K run/walk. In keeping with the theme of the holiday season, the Red Apple Farm offers half-priced admission for attendees who bring a non-perishable food donation. These donations are then used to support local food pantries. With low-cost admission and fun for all ages, the Thanksgiving Harvest Festival is a must-attend event. Affectionately referred to as “the festival that stinks,” the Garlic and Arts Festival held every fall brings together North Quabbin agricultural vendors, local residents, and tourists from far and wide. Held at the spacious Forster’s Farm near Lake Mattawa in Orange, the festival attracts hundreds of vendors representing dozens of categories of goods including food, agricultural, crafts and art, affordable admission and entertainment, educational talks, and locally-grown food for attendees of all ages. 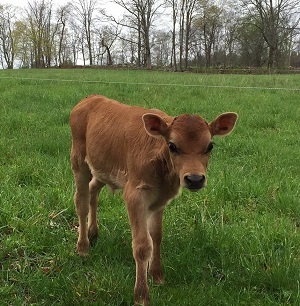 The festival is an opportunity for area residents to support sustainable agriculture in the North Quabbin region and learn how to both reduce consumption and use renewable forms of energy. Organizers have made the festival almost entirely green through the use of recyclables and compostable items. The festival is attended by several thousand. 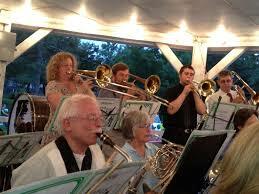 The Orange Community Band Summer Friday Concert Series is a summer tradition in the town of Orange. On Fridays during the summer months, local residents convene at the Butterfield Park bandstand to listen to the music of the Orange Community band and enjoy vendors and refreshments. Typically led by Master of Ceremonies Tim Sweeney, this free concert series is fun for everyone, young and old. The River Rat Race is a one-of-a-kind canoe racing event along the Millers River, beginning in Athol and concluding in Orange. 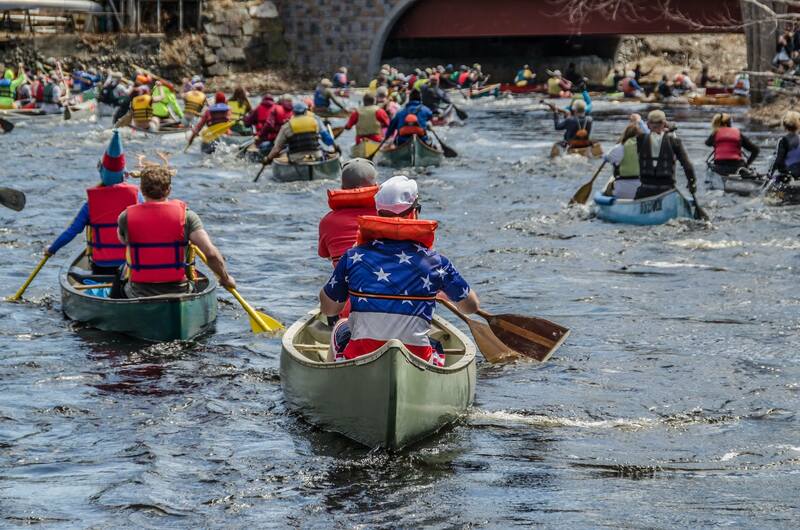 With a strong current and hundreds of canoes, the race presents a challenge to even the most-seasoned of canoe racers who must maneuver through a myriad of novice tandems. Every year in April entrants of all ages and abilities make the eight-mile trek from Athol to Orange. The 51-year-old race also attracts racers from throughout the Northeast and across the country. The weekend-long festivities begin in Athol with the Big Cheese 5K, a family-friendly road race to raise money for the North Quabbin Food-a-Thon and the Franklin County Health Care Corp. Meals on Wheels Walkathon. Following the 5K is the annual parade known as the River Rat Promenade. Throughout the weekend, Athol also plays host to a carnival near the race-launch site, and Orange holds a celebration at Riverfront Park, the site of the finish line. Quite possibly the most popular event in the North Quabbin region, the River Rat Race is a fun time for families and people of all ages. It’s the annual Celebrate the Harvest event at the Orange Airport. The Car Show and Craft Fair are open to the public with no admission charge. The day features the Craft Fair, the North Quabbin Cruisers Car show with well over 300 cars, and the multi-division, Celebrate the Harvest Parade, beginning at Witty’s Funeral Home proceeding north on South Main Street and then taking a right onto East River Street and ending at the airport. The day-long events Sunday are made even more spectacular by the 300-plus North Quabbin Cruisers Car Show. Many of the cars in the show roll out to be part of the Celebrate The Harvest Parade.The OBA sponsors their annual pumpkin carving contest (no age limit). There’ll be trophies for winners in these categories: Funniest, Scariest, Most Original, Painted, and Most Unique. Tully Lake Triathlon is an intensive 17-mile competition set in and around Royalston’s 200- acre lake and campground. This October triathlon consists of a 5-mile canoe paddle, a 7.5 mile bike ride, and a 4.5-mile run. Those interested in participating can enter as individuals, or teams of two, three, or four people. As is the case with other outdoor events in the area, the natural scenery of the North Quabbin region is on full display in this recent addition to the fall slate of community events. Tully Lake Triathlon coincides with the final camping weekend of the season, and entrants, who receive a 20 percent discount on lodging, are encouraged to stay at Tully Lake Campground. The festivities also include a free concert following the culmination of the triathlon, assorted local food vendors, and an award ceremony. 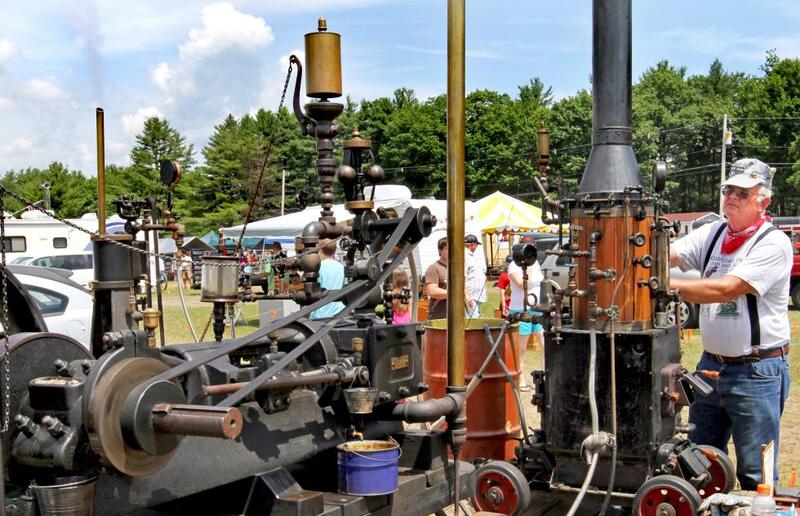 Every summer since 1976, the Engine-uity Show has returned Orange to its roots for a weekend as the home of the country’s first automobile factory. The Orange Airport plays host to a vast presentation of antique engines, tractors, cars, trucks, steam engines, and machinery. Throughout the weekend, this event features a flea market, a live steam table, a kiddie tractor pull, a tractor parade, and a gas engine raffle; a petting zoo and ample food concessions round out the show’s amenities. With its wide-open space and pleasant scenery, the Orange Airport is an ideal venue for the Engine Show. Affordable admission and classic/modern vehicles to view and purchase make this event appealing to a broad audience. Orange, also known as the Friendly Town, is the starting point for your North Quabbin Adventure! Start at Trail Head in Orange center where you can pick up maps for the entire region as well as supplies and grab a bite at the Millers River Café. Take South Main Street/Rte. 122, and you will immediately see Orange Memorial Park on your left. Visit the official Peace Statue of the Commonwealth, a 12 foot bronze statue of a soldier and a young boy with the inscription “It shall not happen again.” It’s also the site for the annual New Year’s Eve festival Starry Starry Night. Nearby, take a stroll in the newly renovated Butterfield Park, then cross over to The Community Boathouse, at 25 East River Street. It offers a wide variety of activities and affordable canoe and kayak rentals. 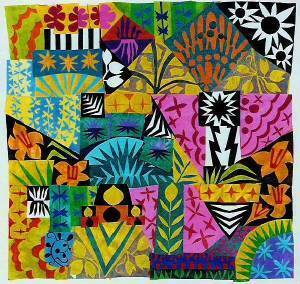 The annual Orange Solstice RiverFest takes place in June on the Millers River featuring arts, crafts, food and music. 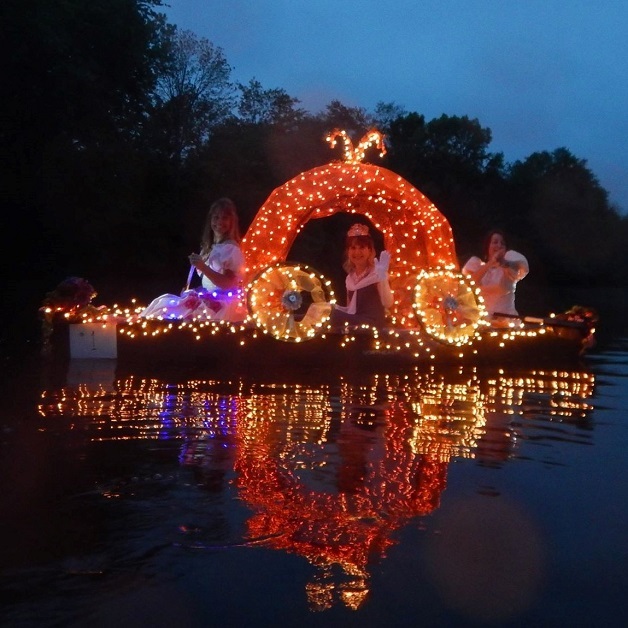 At dusk floating fire pits are lit, and the boat parade starts, with decorated and illuminated vessels. 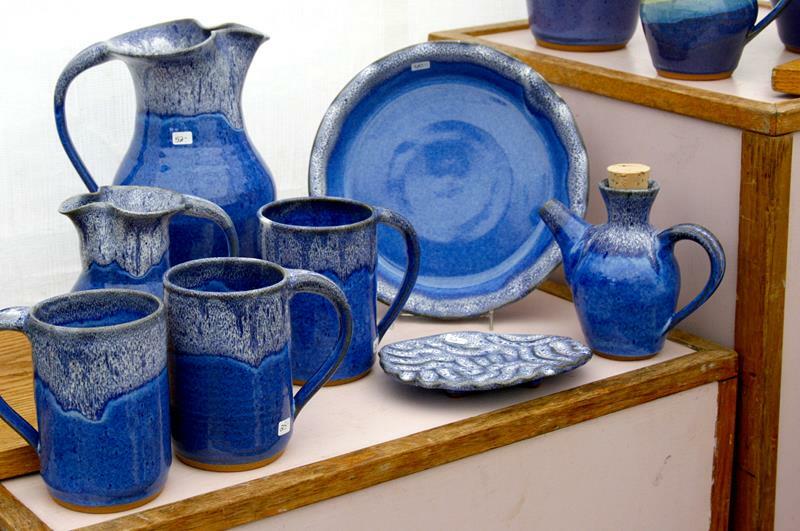 Another annual event is the North Quabbin Garlic and Arts Festival in September. Also known as the festival that stinks, it celebrates community spirit, agriculture, food, arts, crafts, music-and of course garlic! Now turn around and backtrack on Rte. 202, and opposite the Country Store, take a right onto North Main Street, and Historic New Salem Common. Enjoy the picturesque landscape and farms, or relax to music and cultural events at the 1794 Meetinghouse. 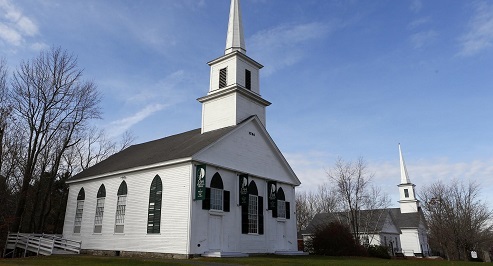 The 1794 Meetinghouse is a beautiful Greek revival building built in 1794 as a church and a public gathering place. Today it is known for offering outstanding musical and cultural programs of wide appeal during the summer. 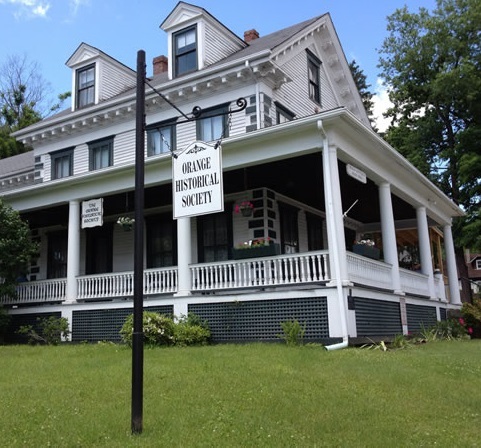 Continue down South Main Street, and you will encounter New Salem Preserves, an apple orchard with 125-year-old apple trees and an all-organic policy. Check out the overlook view of the Quabbin Reservoir as you head down the road to Quabbin Gate 25. The Quabbin is a premier wildlife habitat and human visitor haven, with 25,000 acres of water surrounded by 81,000 acres of beautiful, protected watershed lands. It is also a birder’s paradise. 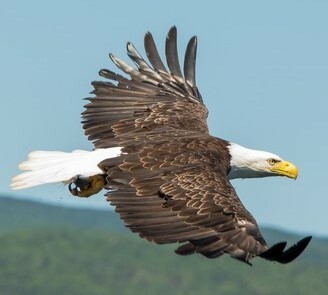 Eagles were returned to the Quabbin in the 1980s, and today they, and a myriad of other birds, live or stop by the reservoir and adjacent land. Head back towards the store and turn right back onto Rte. 202 South then turn right onto Rte. 122 towards Petersham. Right after this intersection, make a stop at Quabbin Gate 30. The hiking trail from the gate crosses the lovely arched Keystone Bridge, built by hand in 1866. From the bridge, a fisherman’s trail leads east along the river to the Quabbin Reservoir. Just a few miles down the road you will find the Petersham Curling Club, one of just three in the entire state followed by the Harvard Forest and Fisher Museum. The 3,700 acre forest is operated by Harvard University and has a museum and lectures as well as hiking and cross-country skiing. Continue down 2A into Athol passing the high school. Across the street from the hospital you’ll find Bearsden Road that leads to the Bearsden Conservation Area with miles of trails crisscrossing 1,000 acres of forest, hills and the Millers River. Reserve on of the rustic cabins for free for a special summer or fall holiday. Back on Rte. 2A, turn right on Main Street towards Athol center and the Athol Public Library will be on your right. The library is the first Leed Certified library in the country showcasing the region’s attention to the environment. Just behind the library is a newly added park and amphitheater. A short drive down the street turn left on Freedom Street and visit the new home of North Quabbin Visitors Bureau at 80 Freedom Street. We have maps and brochures and would love to see you! Heading back towards Orange on 2A, turn right onto Wheeler Road in Orange, and visit Johnson’s Farm and Sugar House Enjoy a delicious meal in a country setting and visit the store. Turn right off Wheeler Road and you’ll return to Orange center. The North Quabbin Region offers over 100,000 acres of permanently conserved land open for public use with hundreds of miles of marked and rated trails, waterways and endless recreational opportunities. It is also the source for many of Worcester and Boston’s farm to table restaurants, producing organic meats, dairy, cheese, produce, wine and beer. Click here to view a PDF version of this tour. Keep to the left as you go out the library front door. This is going to be fun, it won’t be a bore. You must go left past the smokestack. Now there are buildings large and tall. Now he has factories in Brazil and Scotland, too. If you go down the street, there’s a red museum. There’s cool stuff inside. If you peek in, you can see them. You’ll see the marks they made when the water rose tall. Then you must retrace your track. For fun, the big building on the corner can’t be beat. Open the door and go on in. It’s the YMCA, A place where people can stay. And the building was put up just as planned. Only on Tuesdays were girls allowed in. But only if you want to quest some more. The street you want to cross is Traverse. A reminder of the soldiers who fought night and day. They fought for their country, for me and for you. They fought brave and true in Vietnam, Korea, and World War II. Go back across the street; go back the way you came. Go up the hill until you find a station for a train. Ok, I guess we lied a bit. The train stops here no more. Now, it’s a bus depot with only one floor. Now we only have the ground floor to admire. If you look at the roof you’ll see a weathervane. If you look even closer, you’ll see it’s a train. Look for a red building that used to sell tables and chairs. The workers will tell you it wasn’t a breeze. The hotel was turned to make way for a road. When it was finished the population would explode! This quest is not yet complete. Cross Exchange St. if you want to walk some more. Or go the other way to where there are books galore. There is a place to see that I’m sure you’ll like. Past shops, homes, and a church to continue this quest. Where young minds struggled to flower. Where you can learn about your woodland buddies. And where people put plants that are homegrown. It’s named for Alan Rich, who served his town for many a year. As a selectman, Mr. Rich was really fine. Learn more about him from the sign. Your quest has not yet ceased. You still have to go where the books are kept. Go back up Main Street. Soon you can rest your tired feet. We have the Athol Public Library. They have plenty of books, computers, magazines, and DVDs. If you need help, just ask one of the friendly employees. Step inside to find a special book. The computer’s the first place you should look. Search for the book, The March of Democracy. It’s blue and labeled “973”. By many things we put inside. And in the notebook leave your “hello”. Click here to view a PDF version of the quest.